With the reveal of zombies on July 20 for the upcoming Call of Duty: WW2 title, Sledgehammer Games have added their own take on zombies into the mix. Following in the steps of Infinity Ward and Treyarch, the new Sledgehammer game will include zombies, but with a different feel and style of gameplay. 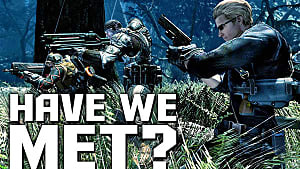 Will adding another zombie story change anything, even if it's from a different studio? Zombies will still be zombies, especially if the gameplay will feel more or less the same. Recycling zombies over and over again can eventually become boring and drain the fun out of the franchise. Let's go over the reasons why. Both, Treyarch's zombies and Infinity Ward's Call of Duty: Infinite Warfare have a mystery box and wonder weapons, and now Call of Duty: WW2 will have the same things. Where is the originality in that? 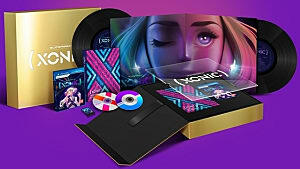 Why must other games from other studios copy something that is already present instead of making something totally different or unique? The problem lies in implementing the same game mechanics and aspects that are already present, in something that is supposed to be totally new. In a way, that creates a déjà vu experience because it feels like you are playing the same game over again, just re-skinned. However, not all players necessarily want that. They want to play something that will be totally new, and offer a whole new take that will be different from previous entries. Unfortunately, by recycling the same things, it becomes very difficult to see the new entry as "new." Treyarch's zombies are undeniably the best zombies out there. But to be fair, the studio's zombies franchise spans across multiple titles: Call of Duty: World at War, Call of Duty: Black Ops, Call of Duty: Black Ops 2 and Call of Duty: Black Ops 3. Treyarch has been working on zombies and telling its content-rich story through numerous releases, with its conclusion reaching the final DLC in Call of Duty: Black Ops 3. Not only did that take years to accomplish, but it took a lot of effort and gameplay to do so. 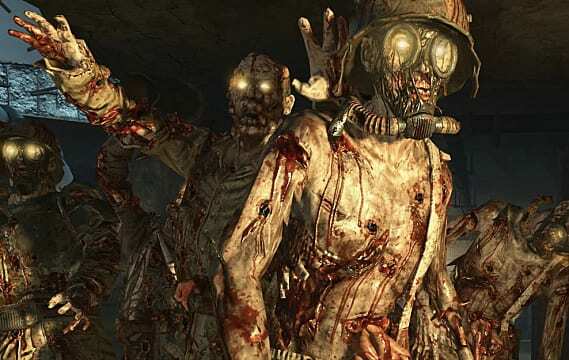 In a way, Treyarch was the first studio to start zombies in Call of Duty, and breath new life into the franchise. As a result of that, Treyarch is the true parent of Call of Duty zombies and certainly deserves all the praise it gets. Whether it's the original four heroes (Nikolai, Richtofen, Takeo, and Dempsey) who started their journey in Call of Duty: World at War, or any of the other groups that we played as later on, Treyarch's zombies universe is vast and detailed. 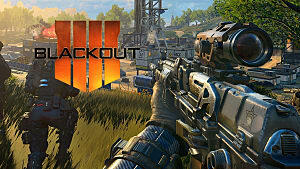 As for the other studios, they are riding off on the success of Treyarch. 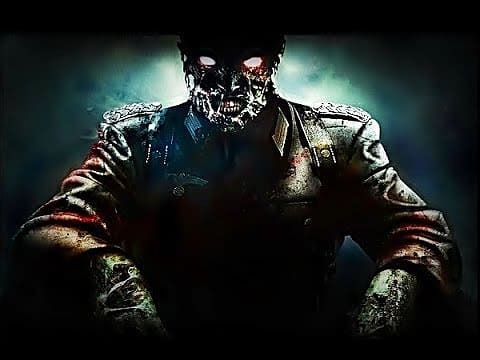 If you think about it, once everyone saw how amazing and great Treyarch's zombies were, the other developers, Infinity Ward and Sledgehammer Games jumped on the "success wagon" and decided to make their own zombie universes, while at the same time, recycling ideas and game mechanics that were introduced by Treyarch. To be honest, it's quite a shame since we might not ever get to see what new games the other studios had in their minds. 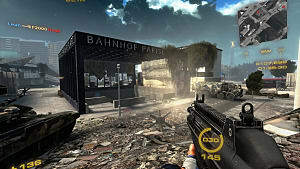 Before Infinity Ward copied zombies, one of its games, Call of Duty: Ghosts, had an extremely unique and original game mode called Extinction. 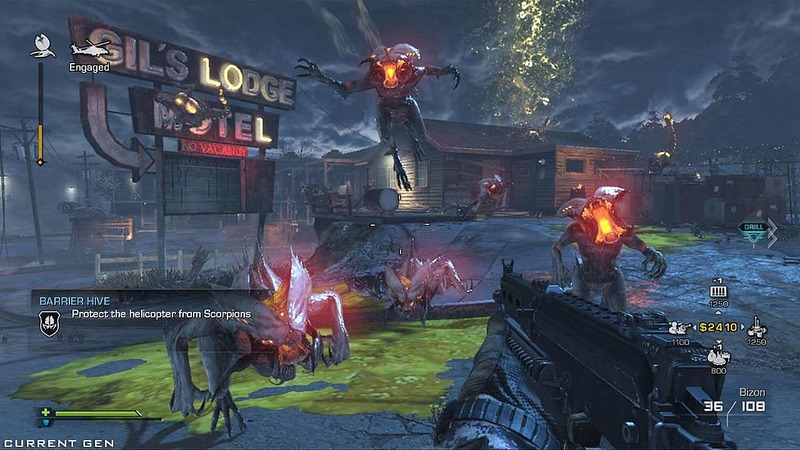 To give a quick summary, Extinction was a mode in which players had to reach the end of the map, while completing objectives and fighting off various aliens in the process. Once they reached the end, they either had to defeat the final boss or complete the mission in order to beat the level. Adding to all that, the game mode had character classes like medic, tank and engineer. Obviously, each class had different roles and abilities that would benefit the player and their play style. This in return offered a fresh new take since Infinity Ward never did something like that in the past, and proved to be a really fun experience. Sadly, when Call of Duty: Infinite Warfare was released, Extinction did not make a return. A lot of fans, including myself, were disappointed because once again, we had no other choice (or game mode for that matter) but to play zombies. Even though the map, weapons, etc. were different from Treyarch's zombies, the gameplay felt almost identical. Just because Treyarch had massive success with its zombies, that does not necessarily mean that other studios should follow suit. 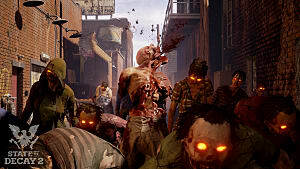 There is absolutely nothing wrong with designing a completely new game that isn't about zombies. 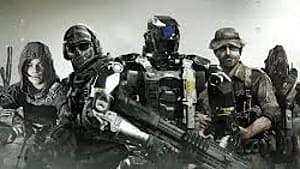 If other studios had brought something new to the table, like Infinity Ward sticking with Extinction, and Sledgehammer Games designing something totally different, that would be perfectly all right. But by trying to replicate zombies and pretend that they are different, will only lead fans to disappointment by forcing them play the same game that they have already played in the past. It remains to be seen whether or not the new zombie universe will distinguish itself from its predecessors. The game is not out yet, but based on evidence that we currently have, that is highly unlikely. In all likelihood, it will be a re-skinned, re-designed, and re-cycled experience. Do you think Sledgehammer Games is following in the footsteps of Infinity Ward and Treyarch? Are you happy about zombies making a comeback? 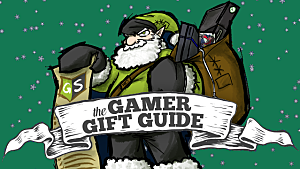 Feel free to let us know down in the comments section! Call of Duty: WW2 is set to release for PC, PS4 and Xbox One on November 3rd. How Does Infinite Warfare Differ From the Modern Warfare Series? 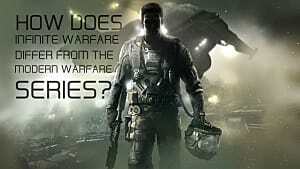 Has The Call of Duty Series Failed Us? 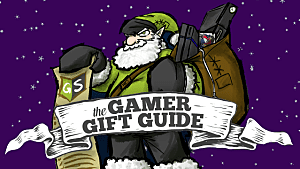 Gift Guide: What To Get For The CoD-Fanatic!